A second cabinet minister warned the government risked "sleepwalking into a border poll"
And a third cabinet minister said there was an understanding in government that a vote on unification would be a "realistic possibility" "If the UK leaves the EU without a deal next month. 1; that could move the dial ", the source said. The conditions for a "border poll" are in the Good Friday Agreement. The issue was raised this week when the prime minister held talks with Northern Ireland's parties in Belfast. Downing Street believes the majority of people continue to support the current political settlement – and the PM has pledged to protect the "precious union". As she tried to support her original Brexit deal last month, Theresa May warned a no-deal Brexit could strengthen the hand of those wanting Irish unification and Scottish independence. 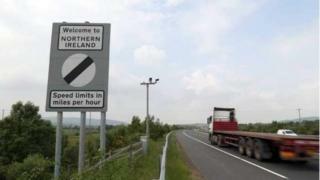 With some increasingly concerned about the prospect of the UK leaving the EU without a deal on March 29, concerns about Northern Ireland's future appear to be increasing. "A no-deal Brexit is the way most likely to lead to a border poll and to people questioning the benefits of being in the United Kingdom," one cabinet minister told the BBC. "The dial has been moved – the dial could be moved into those circumstances." "The dangers are real," adds a separate senior cabinet minister. 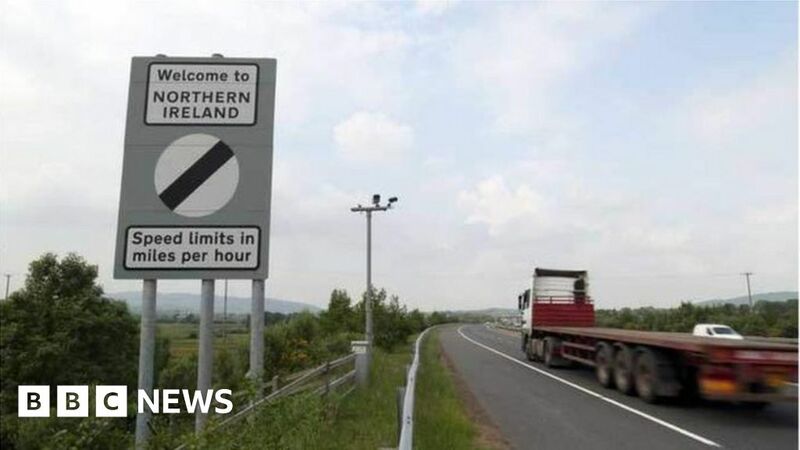 This source believes there is a danger that people without a strong nationalist or unionist background could react badly to a no-deal Brexit – especially if the leads to serious issues at the Irish border – and that could tip the balance. Another minister said the government had "a lot of get-out-of-jail cards" that could help it avoid a border poll. When I put some of the concerns raised in cabinet to this person, they used to be "remarkably unwilling to do their homework on the issue". But the source added: "If it really is a horror show… the polling might reflect it "
It's worth pointing out Brexit would not be the only factor if there is a border poll; changing demographics would play a significant role too. UK Government Spokesperson said: "There has been no change in position.
" It remains the Secretary of State's view that the majority of the people of Northern Ireland continue to support Northern Ireland's place in our precious union. "The circumstances requiring a border poll – as set out in the 1998 Agreement – are not satisfied."